welcome to our official website of Kandy Call Taxi.we provide quality and the larges customer service and highly personalized service in Sri Lanka. you can Instantly book any rent a car Service via 081 3 835 835. we provide some taxi service with exclusive rates. Kandy Call Taxi waiting 24 hours and 365 days for your kindly bookings. we have good condition vehicles and those are very comfortable. Kandy Call Taxi provide Special Rates for airport drop & pickup. We have air conditioned vehicles and non-air conditioned vehicles. Customer can book which you need we have experience Drivers. 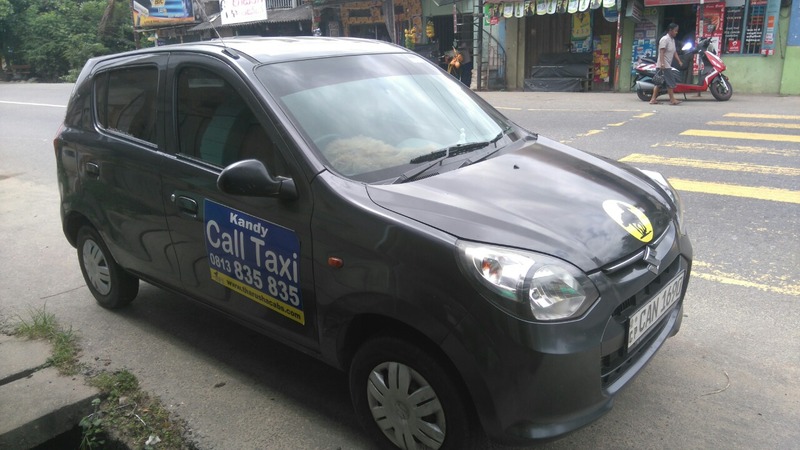 Kandy Call Taxi provide special budget rate Nano Taxies. If you need our service then simply Dial 081 3 835 835. 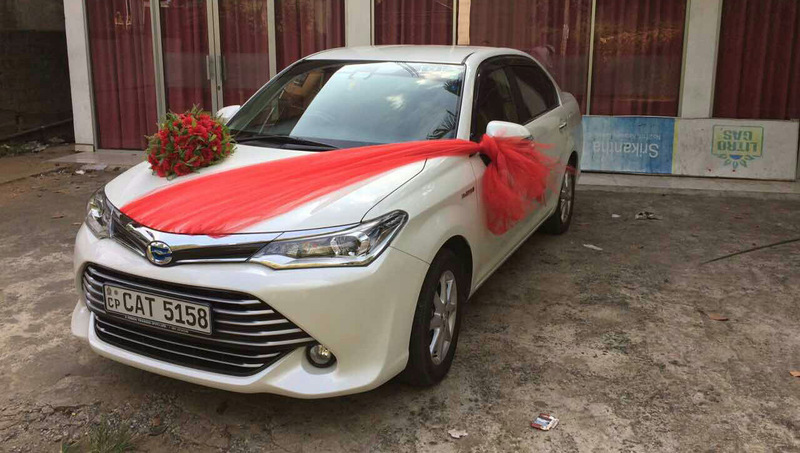 Our wedding car service make more sweetest memories in your life. Kandy Call Taxi have all type of vehicles. Luxury vehicles & Very Comfortable vehicles for Weddings Anniversaries, Birthday Parties, VIP Transport, Co-operate Events so just book our wedding car via 081 3 835 835 we wishing you for happy life. We have best & cheapest day tour packages for foreigners and locals. 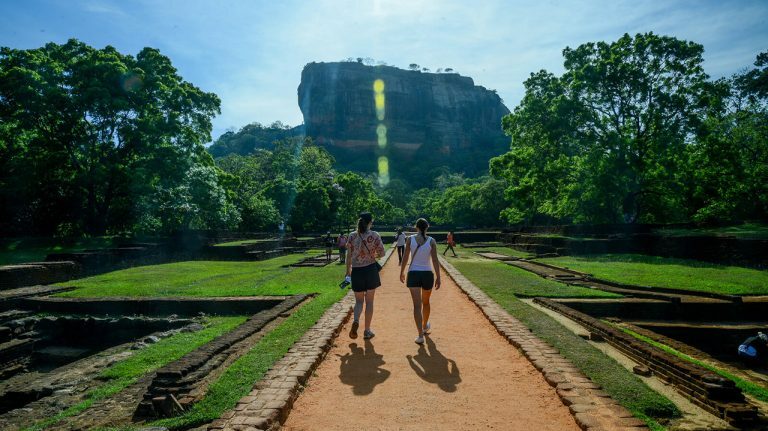 We are only first time introduce the day tour packages in Kandy. All the tour packages are beginning in kandy. Customer can book luxury vehicles for this day tour packages. If you need a fast and a safe taxi service, Call our Hotline 081 3 835 835..